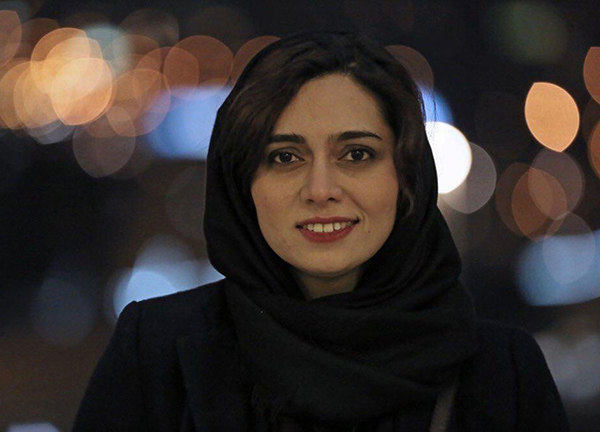 Pegah Ahangarani was born in Arak in 1984. She is the daughter of Manijeh Hekmat, a director and film producer and Jamshid Ahangarani, a film director. Her acting debut was at 6 years old, in Kambozia Partovi's The Singing Cat (1990) but her breakout role came with The Girl with Sneakers (1999) where her performance won her critical acclaim and gained her many awards, including best actress at Cairo Film Festival, . In addition, for Parviz Shahbazi's Darband, she won her the Crystal Simorgh for best supporting actress at Fajr Festival, Iran's highest acting award. Concurrent to her acting career, she has directed five documentaries, the most recent of which was Arbab Jamshid, jointly directed with Dorna Madani. Pegah has worked with such prominent directors as Abbas Kiarostami, Massoud Kimiaei, Rakhshan Bani-Etemad, Rasoul Sadr-Ameli, Marzieh Borumand, and Saman Moghaddam. Pegah Ahangarani will be attending CineIran Festival presenting her latest starring role in Maziar Miri's Sarah and Ida.